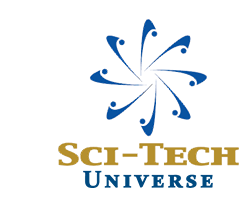 Sci-TechUniverse is a blog that includes articles on topics related science & Technology. Articles written on this blog are for only information purposes. We want to share the knowledge with others. Our visitors can easily understand at least all the articles. Moreover we also encourage information shared by our visitors. We also are at learning stages so do help us if you find us wrong at something. Your corporation is appreciated. All the post data is gathered from different sources all over the internet for education purposes. We don't have copyright of any data present on this blog. You can contact Us at Sci-TechUniverse.